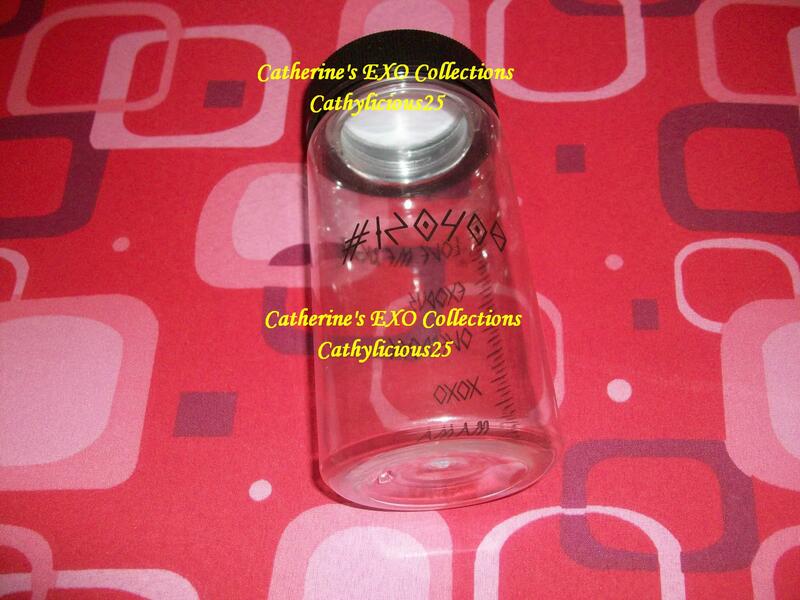 Last year, SMTown Coex Artium released a new set of bottles. 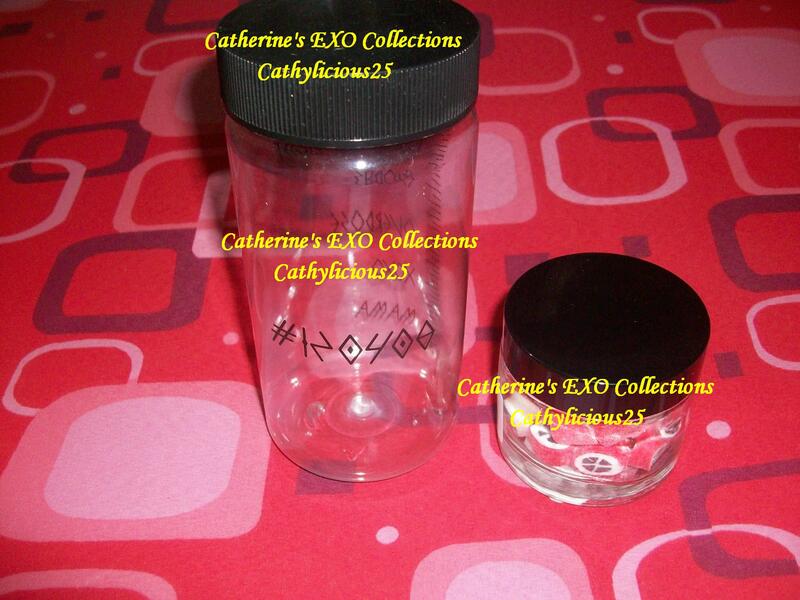 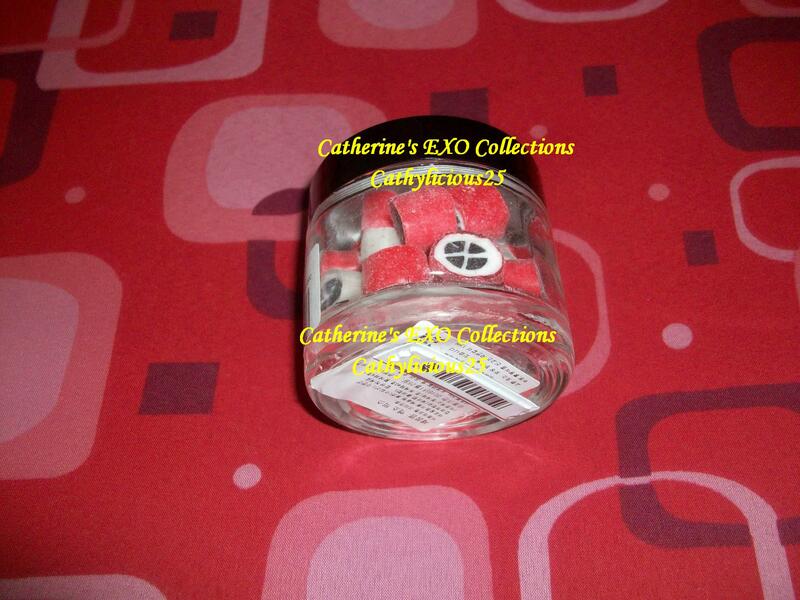 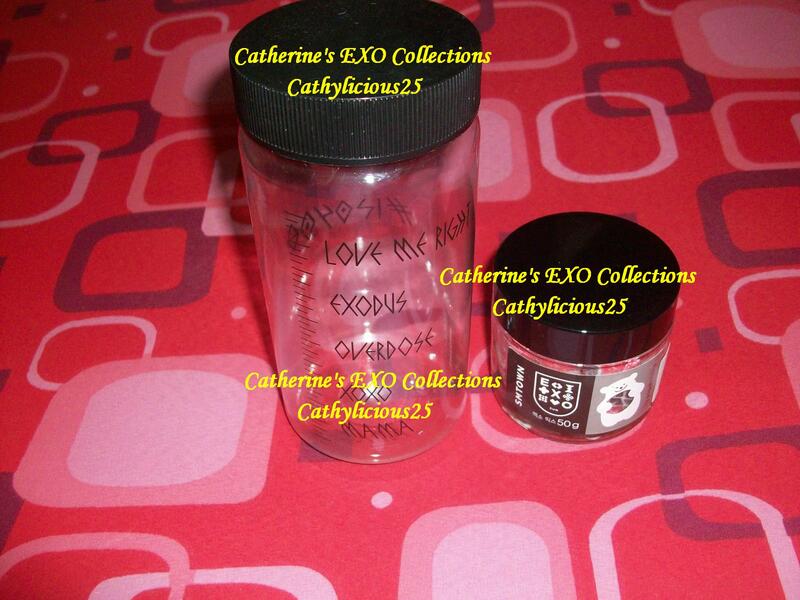 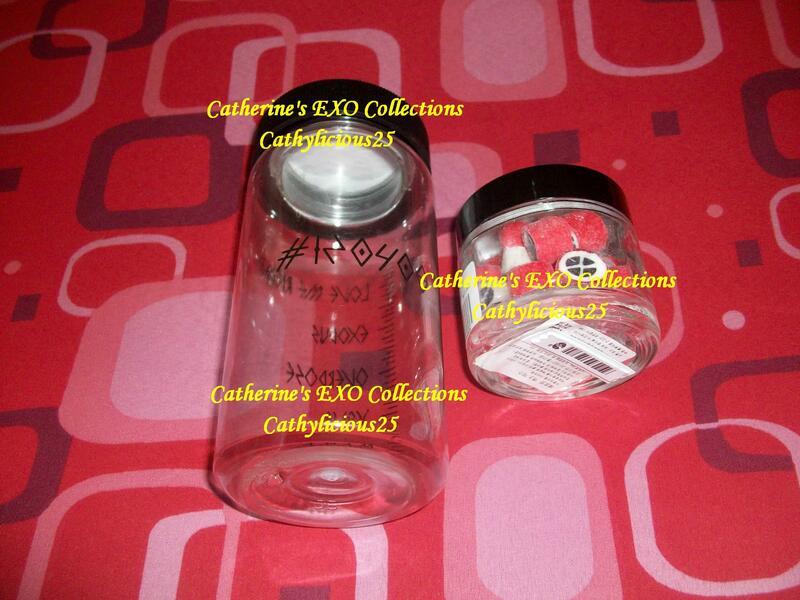 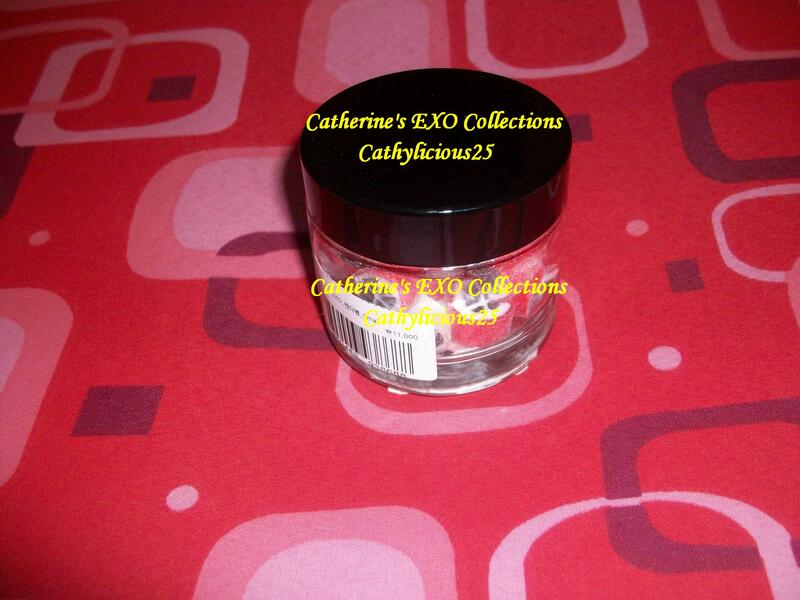 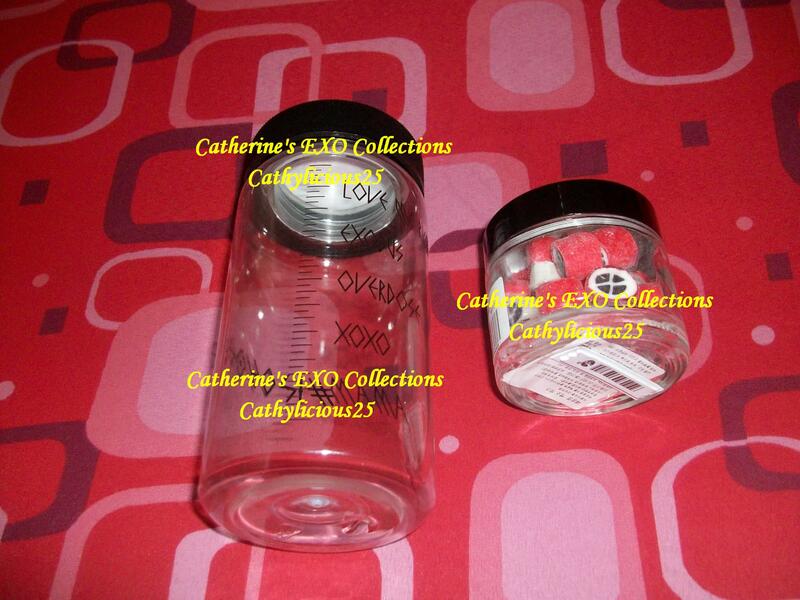 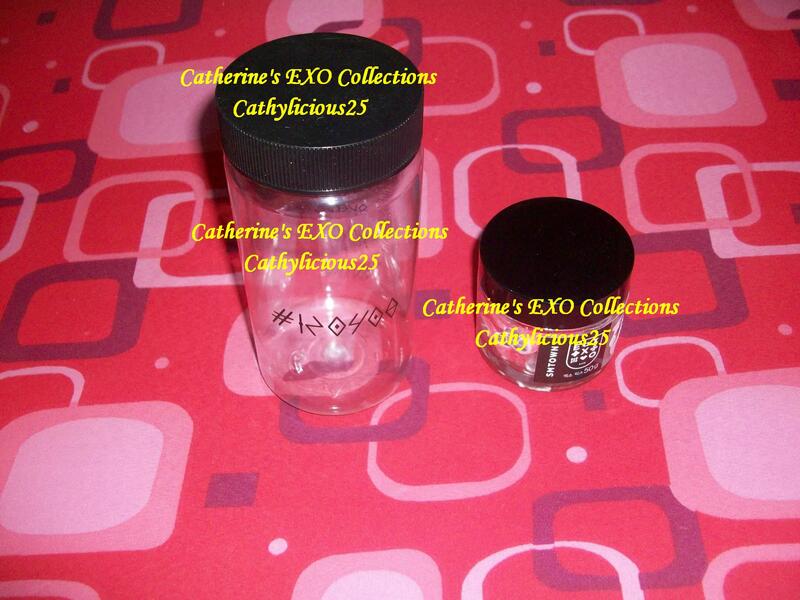 One of these set is EXO bottle gift set. 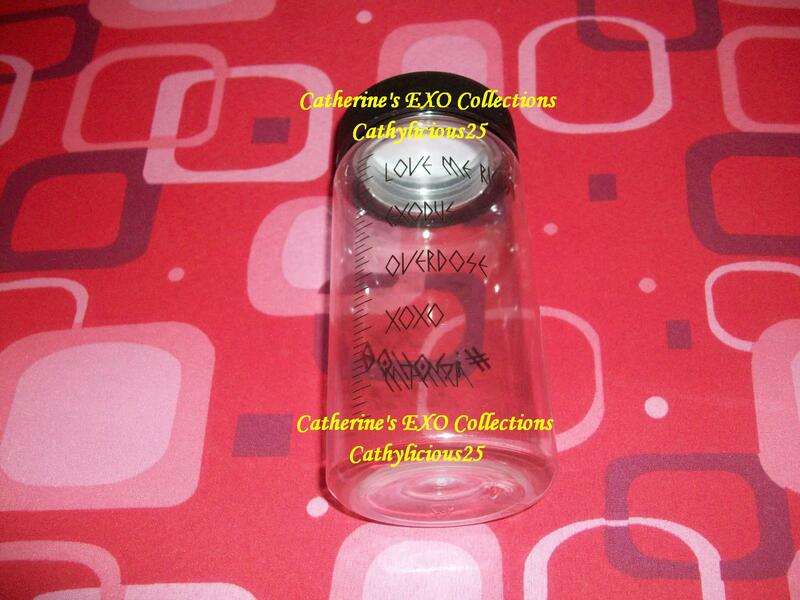 I love the design of the bottle.